Welcome to the Arena Alliance. 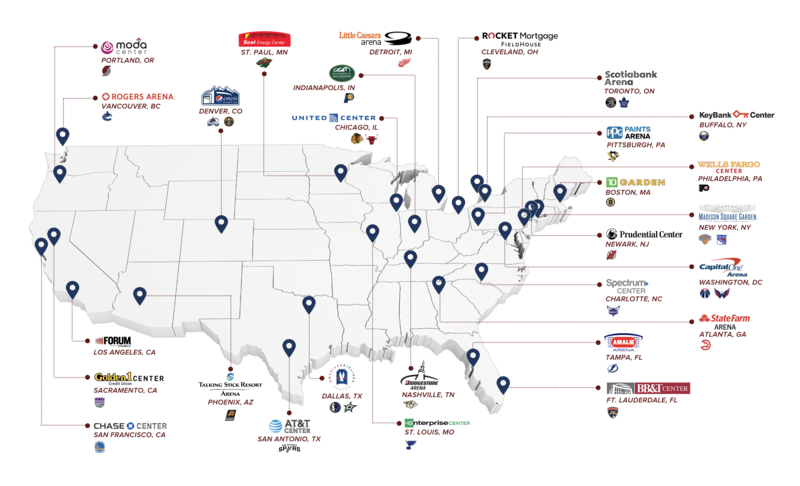 26 world-class venues partnering together for the first time in history. Twice a year, all Alliance partners will convene to network, learn from industry innovators, share best practices, and hear of new content opportunities from the music and sports executives who are creating them.  OVG will attempt to create buying power through bulk buying and preferred vendor opportunities that members can take advantage of at their discretion. We can help with National Service Provider negotiations such as cleaning, waste management, and other similar needs. Arenas are losing major marketing dollars. Why? Because today’s evolving and innovative brands don’t want to buy single activations or markets, they want national platforms. They know that people today value experiences more than physical things, so lets help them give their consumer what they want. We are here to complement each venue’s existing sales and partnership efforts. By connecting the total Alliance assets, we will help each arena build national platforms to elevate a brand’s marketing campaign. Together, we’ll help brands tell more compelling stories, reach new live audiences and drive engagement. Creativity begins with the approach and we have deep relationships with brands in categories that are largely overlooked and difficult to penetrate. We’ll succeed because we know what stories they want to tell and will align our partner resources accordingly.